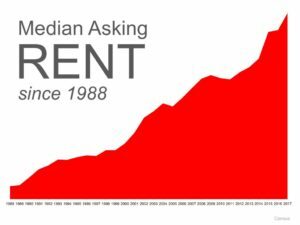 Should Branford CT Boomers Buy or Rent after Selling? 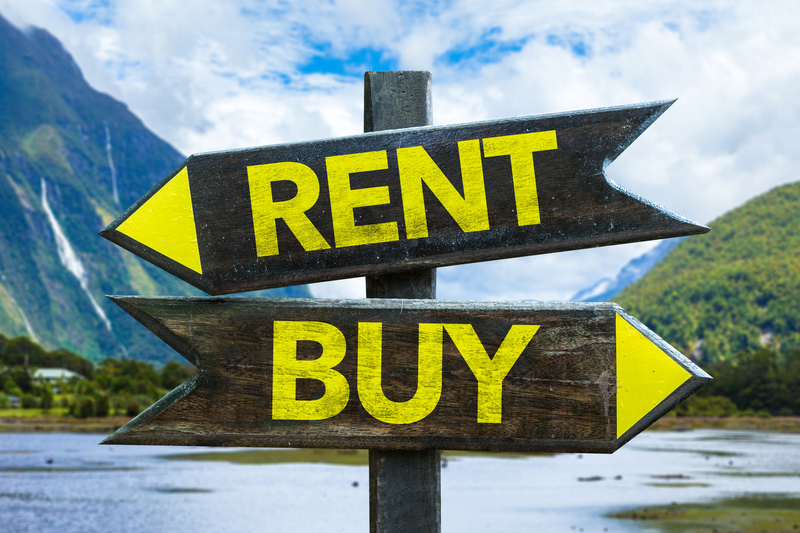 Understanding the general direction of the current housing market conditions is of vital importance to both buyers and sellers. If you are looking to buy or sell a home in the Branford CT area I want to be prepared to make sure that you are given the best selling or buying experience with expertise and knowledge to guide you along the way. 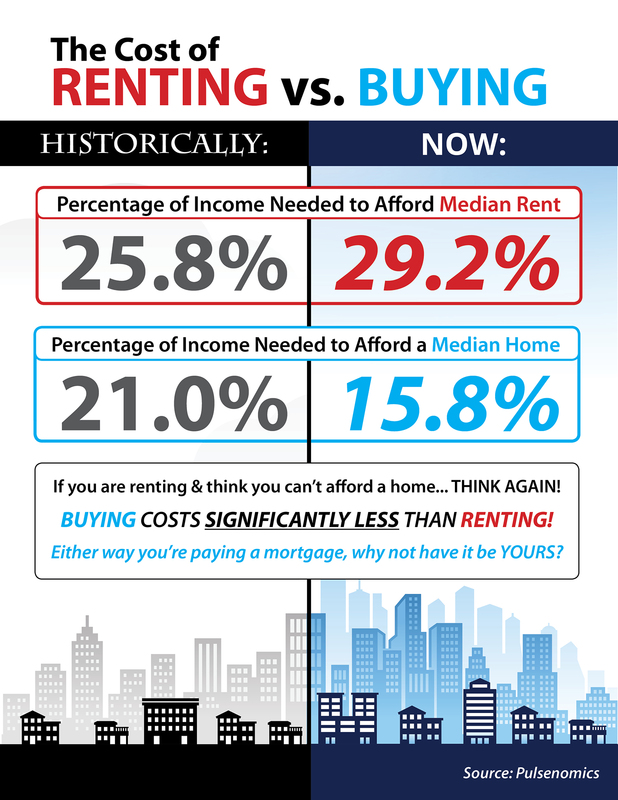 See what the cost of renting versus buying really is in today’s market. If you are a Branford baby boomer looking to buy a condo or downsize to a single story home here are some great condos and single story homes under $300,000. 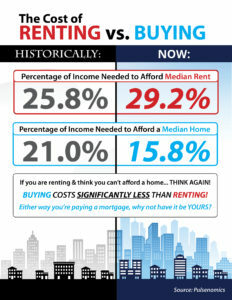 This information is brought to you courtesy of Jamie Dumaine-Russell at RE/MAX Alliance. I am happy to be your neighbor and friend in real estate serving New Haven, East Haven, Branford and the Greater New Haven area including Hamden, North Branford, North Haven, Guilford, Madison, Milford, West Haven, and Wallingford. Please remember me for all of your real estate needs and give me a call at 917-705-5675.